We aim to make a difference. We aim to make a positive impact. We make ideas happen. To us, the real value is in the idea, so thinking is a big part of what we do. You could say we are ideas people. Everything we do is considered in its approach and based on well researched strategy. By bringing together the right people, resources and processes we create the best outcomes in the most effective way. We work with you, not just for you, to achieve more together. Our aim is to produce highly considered and effective communication. We are not just about creating the aesthetic, we aim to create an emotion, an experience, a result. Most of all, we aim to make ideas happen. As a graphic designer and web developer here at Maker & Co Design, Mark helps our clients bring their brands to life both online and in print. Having spent his early career in marketing and corporate relations, Mark went on to add a degree in Visual Communications to an existing Business degree and started the Maker & Co story in 2010. 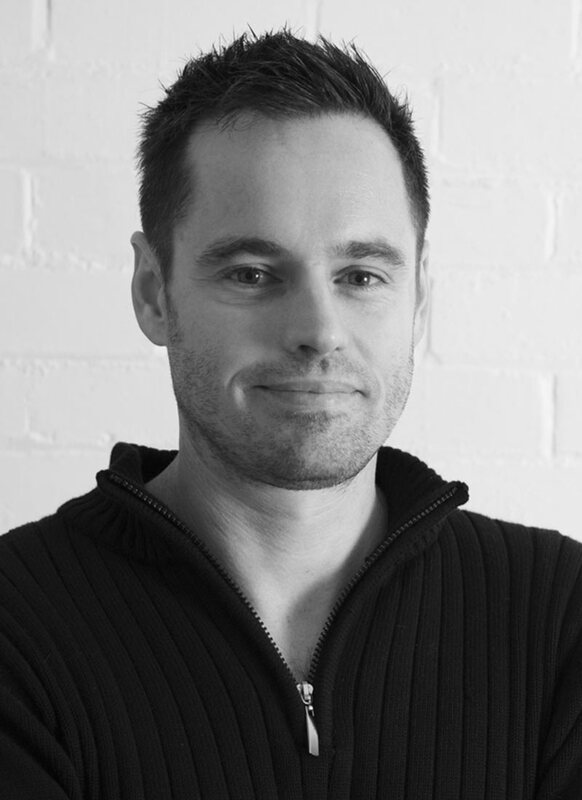 Mark brings a unique ability to work through all aspects of client projects from strategy and planning through to design and development. Katie is your go-to person for marketing and social media strategy, research, plans and campaign management. With a Business degree in tourism, marketing and PR together with over 15 years experience helping brands market and sell a diverse range of offerings, Katie is passionate about helping businesses succeed. Highlights include working with Cancer Council to raise over $15 million for research, prevention & support services, working with leading tourism organisations and bringing products to the shelves of national and global retailers. 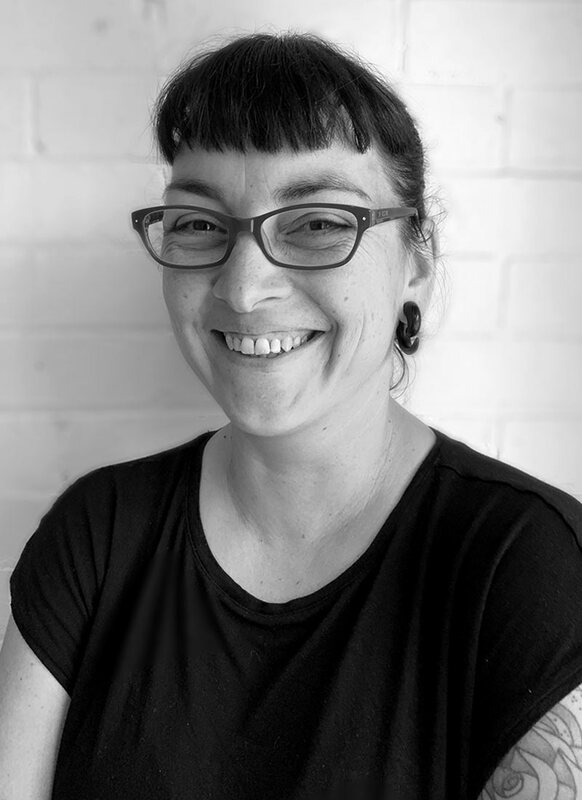 With 20 years experience, including 12 years as a Senior Graphic Designer & Finished Artist, Anita brings high level technical and creative skills in print and digital design to the Maker & Co team. 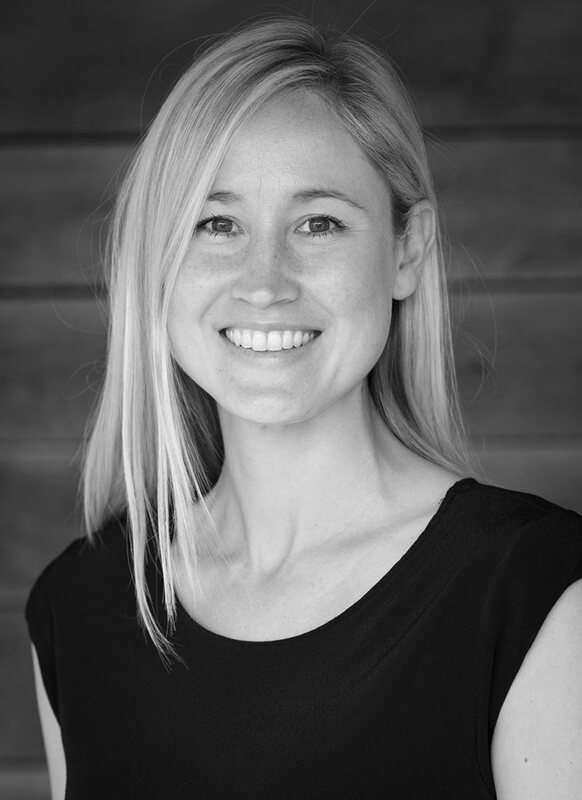 Armed with a Diploma of Graphic Art, Anita’s experience includes working with agencies such as Clemenger, Neilsen and Junior as well as key accounts including Coopers, FlyBuys, Coles, Lion, CommInsure, City of Melbourne, Myer, Mazda and the Melbourne Commonwealth Games. From concept to finished art, and with an impeccable eye for detail, Anita is right at home with all things type, colour and composition.